The reality is, there will never be a perfect time to pursue college, and it’s certainly not a simple decision, but that doesn’t mean that earning your degree online is beyond your reach. For working adults who need the flexibility to find a program that fits into an already hectic lifestyle, online programs provide an ideal path. However, heading back to school takes organization, balancing life’s existing responsibilities — kids, work, spouse — and, most importantly, patience and support from those around you. Roadblock #1: “I’m not sure pursuing my degree online is credible.” While perceptions around the credibility of online college are positively changing, occasionally some people are still unsure about the credibility of online offerings. Overcoming It: Start with research. With growing adoption of online programs, there are now more options when looking for a credible, highly ranked program. 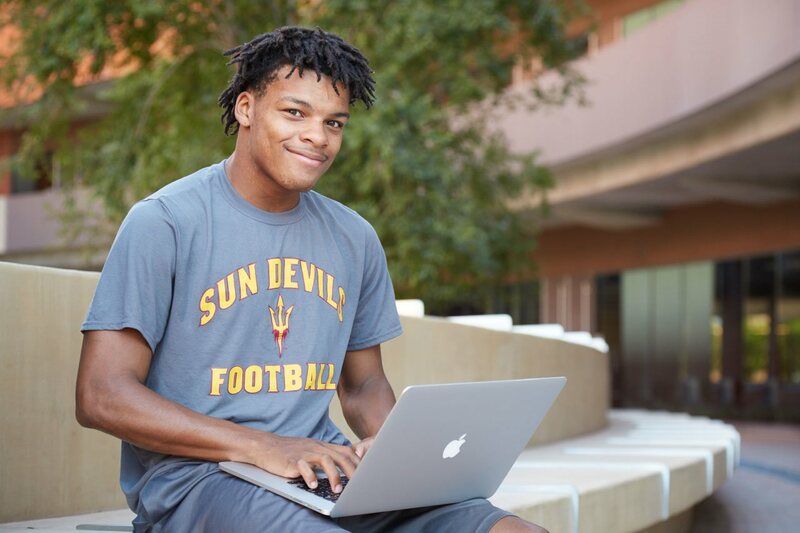 Programs like ASU Online are consistently recognized by industry leaders, with U.S. News and World Report ranking ASU No. 4 in bachelor’s programs and naming it the most innovative school in the nation for the fourth year in a row. Roadblock #2: “I just don’t have time to make that kind of commitment.” Many adults feel they don’t have the time to spend going back to school. Overcoming It: Trying to juggle the perfect work-life balance in between college courses can sometimes be a challenge. However, online degree programs are designed for busy students who need to build their coursework around their schedules. Look for a program that offers student support through a success coach from the start. Part personal advisor and part cheerleader, success coaches focus on supporting online students as they work to achieve their goals. From helping students adjust to life as an online student to offering success strategies and time management tips, success coaches are available to help guide students throughout their academic journey. Roadblock #3: “I feel like I’m not moving forward in my career, even though I’ve been working toward a promotion. How do I get to the next step in my journey?” Concerns about career stagnation and apprehension about the future can be common. Overcoming It: For those who are currently juggling a career, it’s especially important to have simple, flexible pathways to help you reach your goals. Regardless of your industry, pursuing a degree can help put you on the path to greater success. 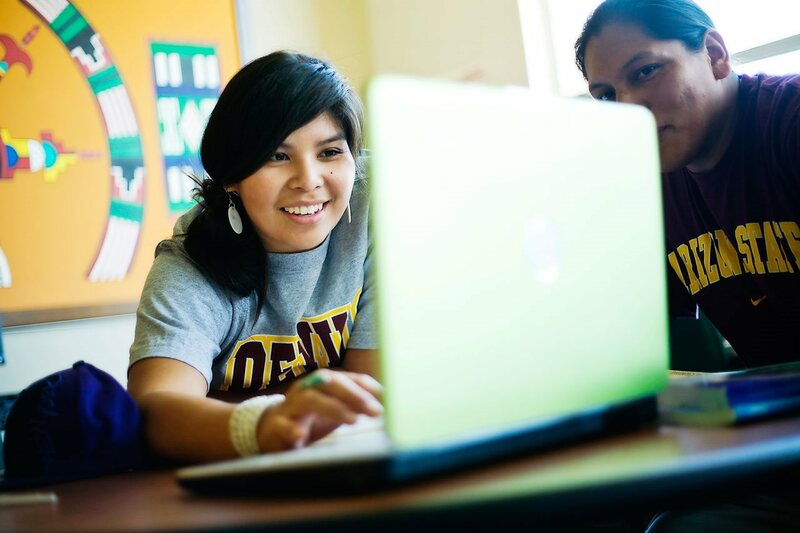 Browsing available online degree programs can be a helpful place to start. Whether you’re looking to complete your MBA or earn a degree in Integrative Health, there are a variety of options that can help you map a path to reach your career goals. As you complete your coursework, many online programs offer career advisors to support students with resume assistance, interview preparation, career advising and even online chats with career professionals. Many students have remarked that once they took the plunge and pursued a degree, they were finally able to reach the next step in their career. Whether you’re looking to refresh your skills or earn a new title at work, a degree can serve as a launching pad. Online learning can help you find flexible and personalized pathways to realizing your education goals.